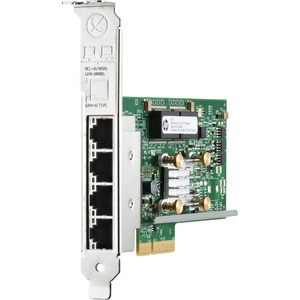 The HP Ethernet 1Gb 4-Port 331T Adapter features the next generation of Ethernet integration, offering a single chip solution that reduces power requirements and optimizes I/O slot utilization. 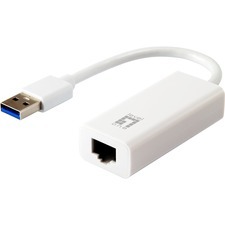 It delivers full line-rate performance across all ports with low power consumption. The HP 331T is ideal for virtualization, security, server consolidation, network segmentation, and other applications requiring maximum throughput and port density. The total aggregate throughput of 4Gb meets the needs of customers desiring high bandwidth. The HP 331T supports advanced features such as Large Send and Receive offload capability, TCP checksum and segmentation, VLAN tagging, MSI-X, jumbo frames, IEEE 1588, and virtualization features such as VMware NetQueue and Microsoft VMQ. Support for HP Sea of Sensors 3D Technology enhances server performance while reducing energy use and expense.